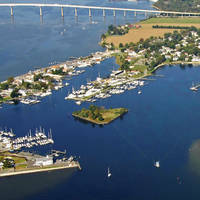 Back River is located on the Virginias Lower Eastern Shore about 15 miles north of Newport News. 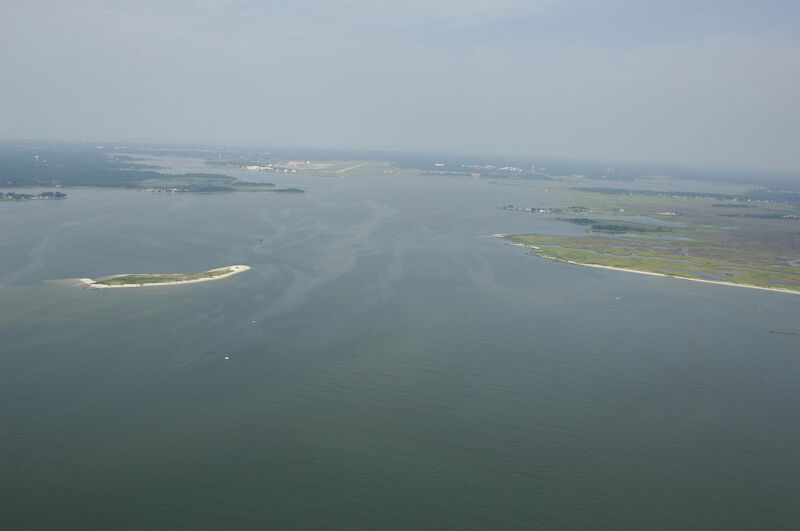 Back River is a particularly good place to drop the hook if you got a late start northbound out of Norfolk, or are arriving to the Newport News/Hampton area late in the afternoon with waxing sunlight and need a place to stay the night before heading into the busy shipping lanes. There are plenty of protected anchorage areas, but there can sometimes be a bit of noisy aircraft traffic from the nearby Naval base. 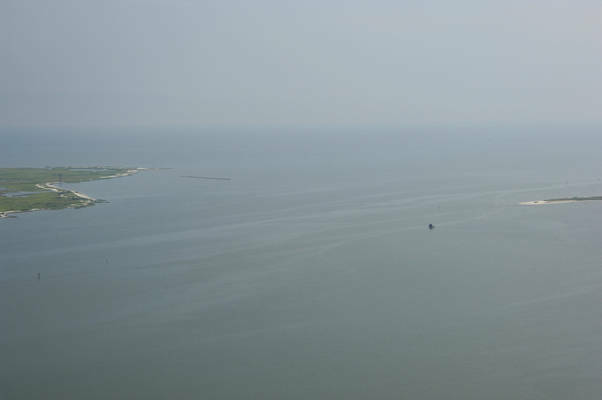 The image above is a view from the east looking west over the opening of the Back River where it empties into the Chesapeake Bay near Big Salt Marsh, which is visible on the right (north) end of the inlet. 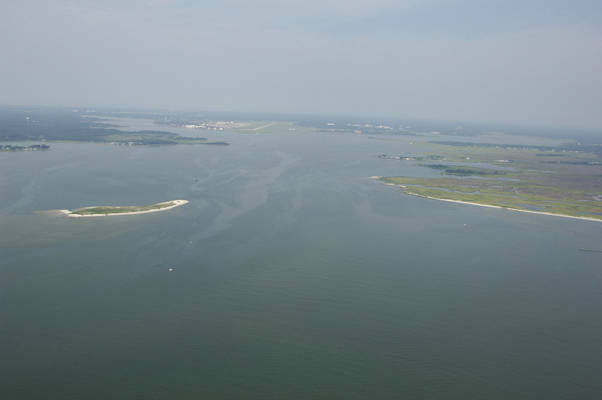 To the left, partially submerged, is Northend Point, while off in the distance, the main runway at Langley Air Force Base can be seen. Farther in past the opening, the Back River breaks off into the Northwest and Southwest Branches, and this split can be seen farther off to the west. 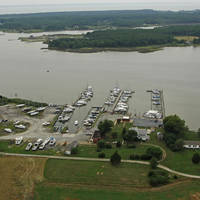 Flashing green 1BR marks the beginning of the entrance into Back Creek form the Chesapeake Bay southeast of Northend Point. From flashing green 1BR, pick up red daybeacon 2, flashing red 4, flashing green 5, red daybeacon 6, flashing green 7, and then the two main entrance markers flashing green 9 and flashing red 8 at the Back River entrance. 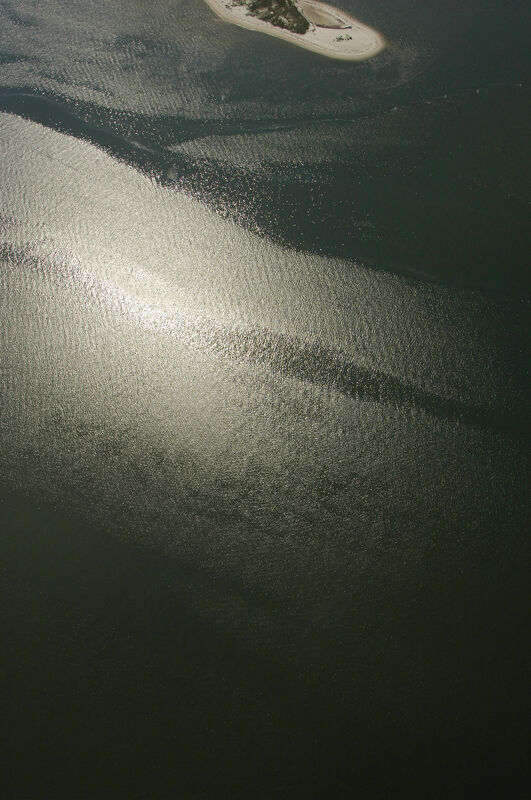 Be sure to mind green daybeacons 9 and 9A just north of Northend Point, as they mark an abrupt shoal to the south of the main channel. 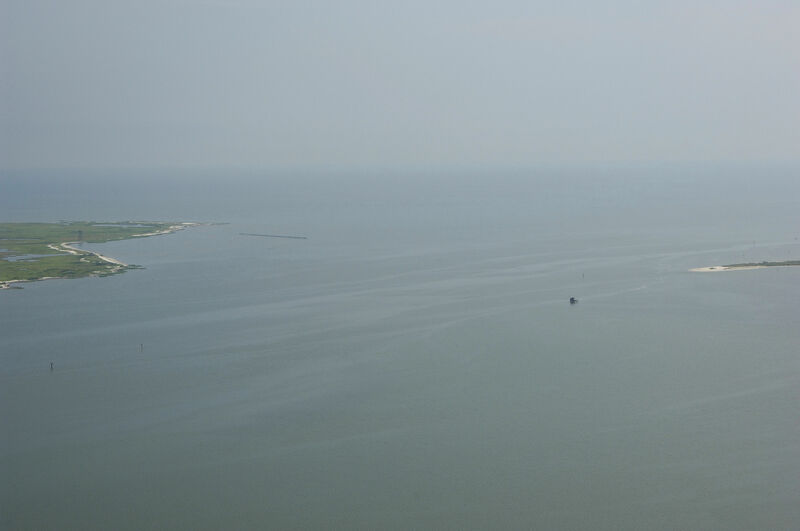 Inside there are some good anchorages off the main channel toward the south. No reviews yet! 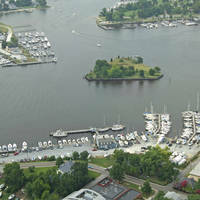 Be the first to write a review of Back River Inlet.